Avebury private guided tours | Avebury & Stonehenge | Expert local guide. Welcome to the ‘Tours’ page of our website. If you have landed on this page you may want to have a look at our home page first by following this link. You can also see suggested itineraries by clicking here and descriptions of recent tours by clicking here. Click on ‘read more’ to learn about what we offer and about Laurence, our guide: read more. About The Tours – Avebury, Stonehenge and wherever you like. We will collect you from your accommodation within Wiltshire for your tour of Avebury, Stonehenge or the whole UNESCO World Heritage site. Please see our recommended accommodation list if you have yet to decide where to stay. Alternatively visit the Visit Wiltshire site for more accommodation ideas: Wiltshire accommodation. If you intend to travel to Wiltshire on the day of your tour we can meet you at your arrival point, for instance a train station. We can also join you anywhere within the region if you wish to provide your own transport. If, on the other hand, you would like to travel to the area from London or anywhere else outside of our immediate area we can arrange car transport. We can also recommend alternative ways of travelling to Wiltshire. Although we can suggest itineraries we will always tailor each tour to your particular requirements. It is your tour so we want to include the sights you want at an appropriate pace. We can include as much or as little walking as you would like as most of our preferred sites are within easy reach of the road. The countryside is littered with fascinating prehistoric sites and extraordinary places from throughout history. 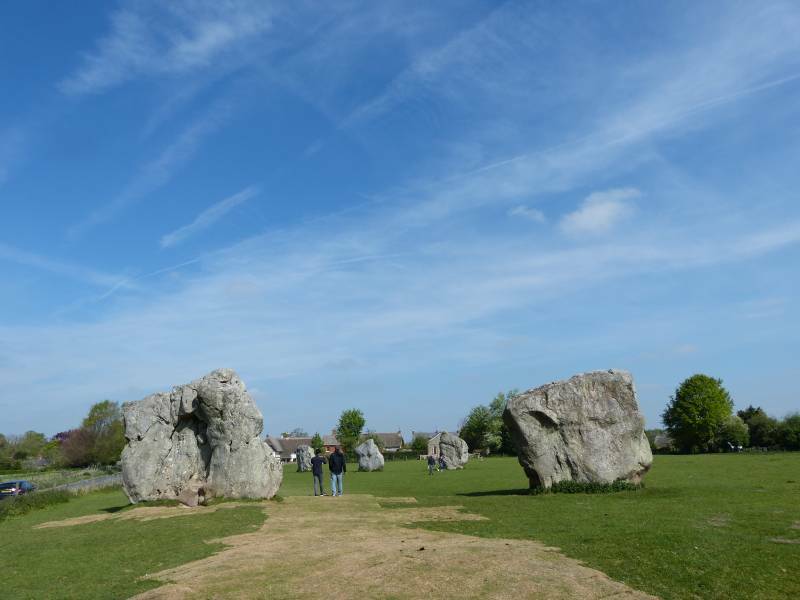 While visits to Stonehenge and Avebury should be on everyone’s ‘bucket list’ their story is not complete without exploring the surrounding area. A full day’s tour can include a traditional pub lunch or an equally traditional picnic if weather permits. In addition half days are also possible to take in one or other halves of the region. 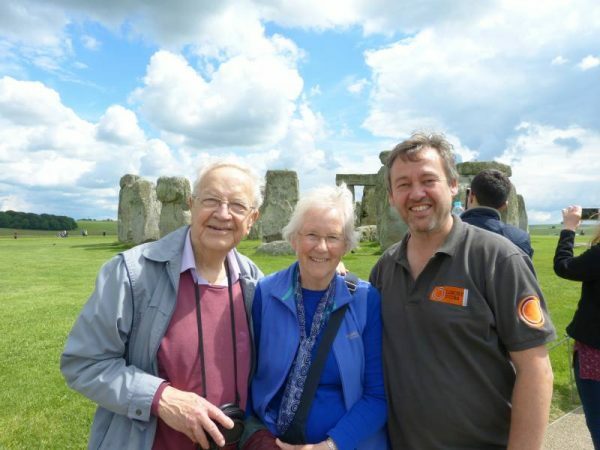 Half day tours focus on either Avebury or Stonehenge. Please click on a button below to view the page of ‘suggested itineraries’ or the ‘recent tours’ page for some that we have completed recently. Please use the PayPal button below to secure your tour. Select either the Full Day or Half Day option depending on your tour choice. The deposit will be deducted from the agreed total cost of your tour.